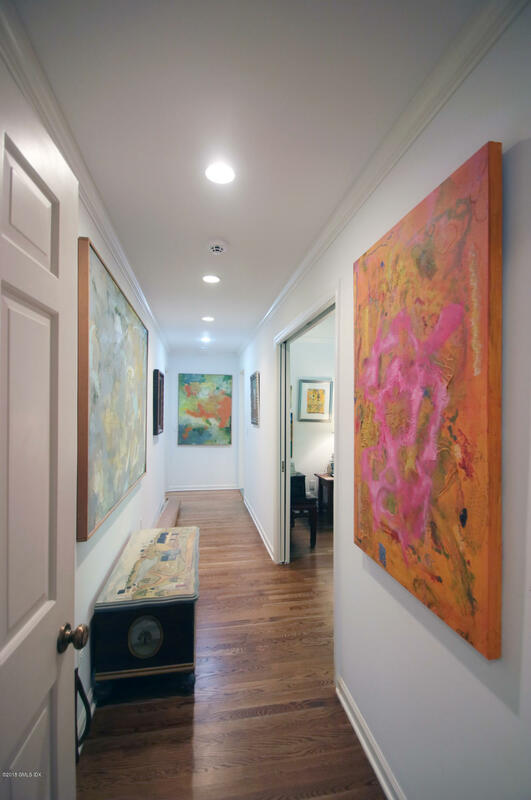 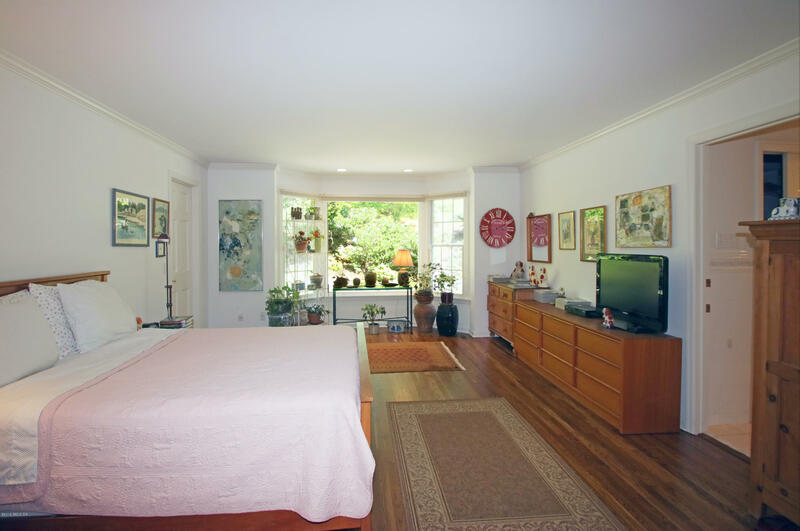 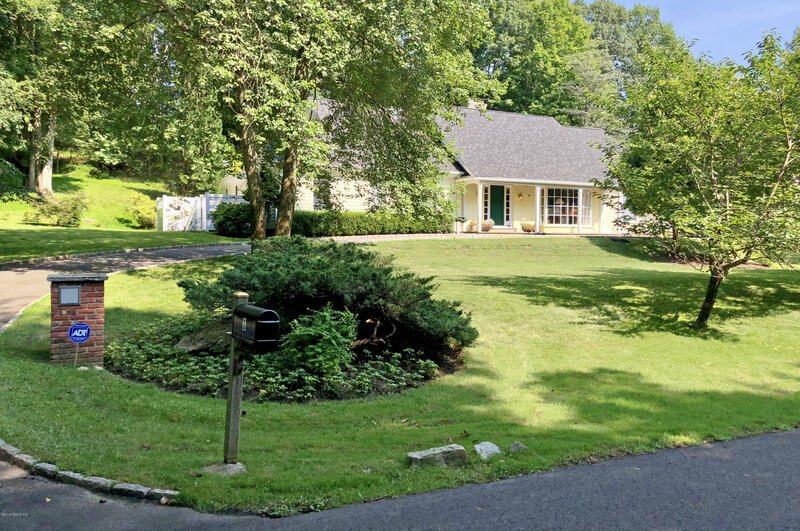 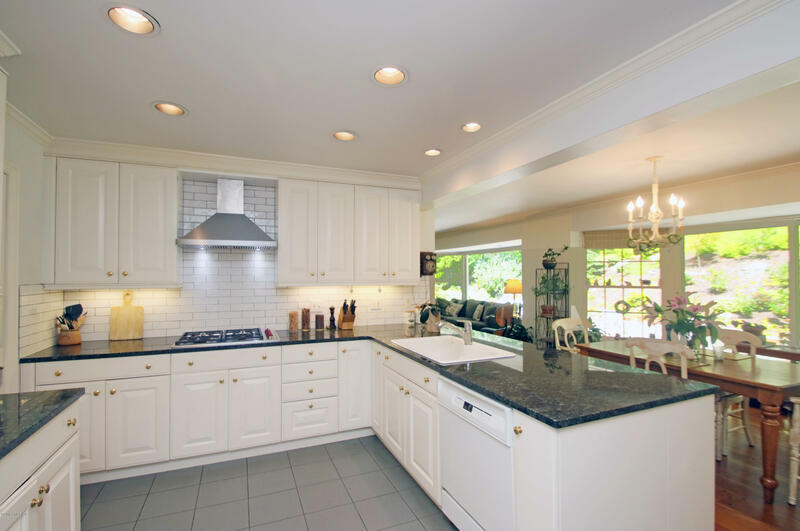 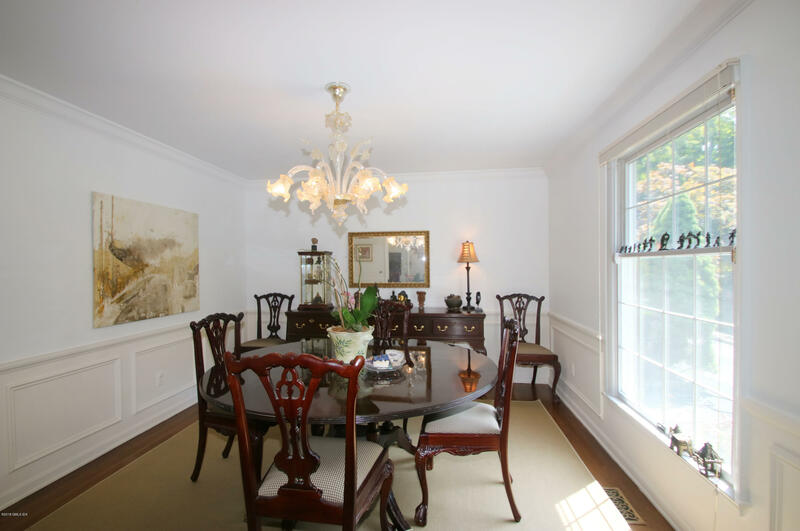 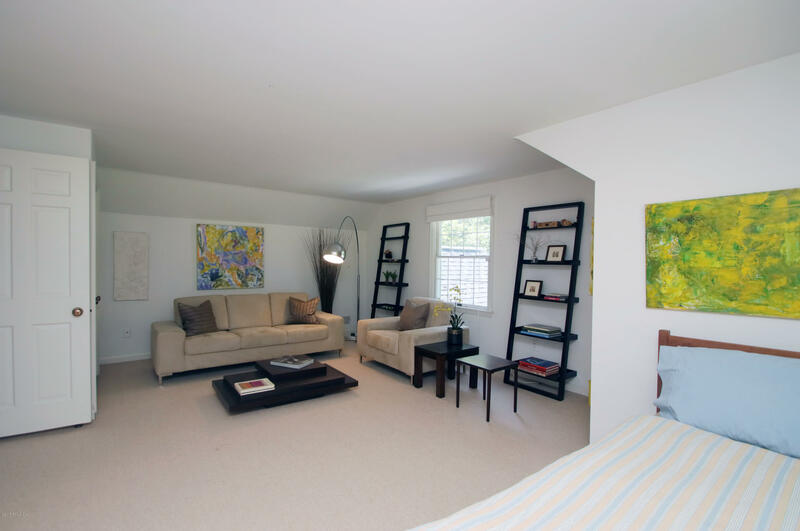 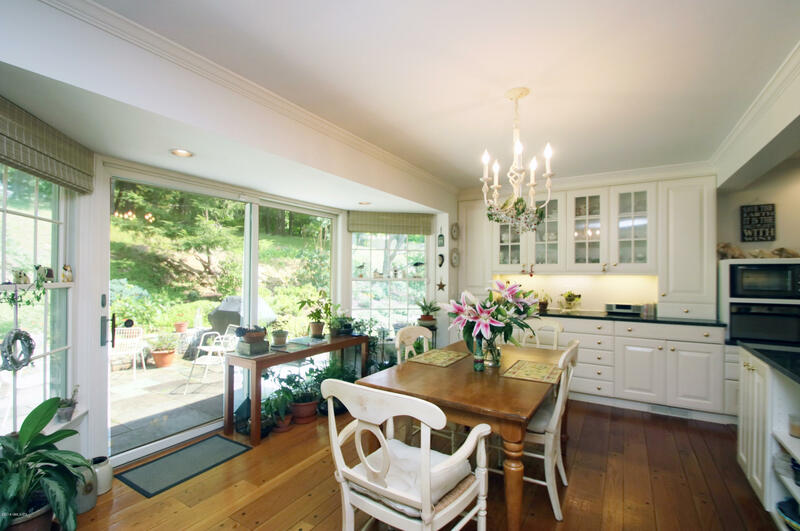 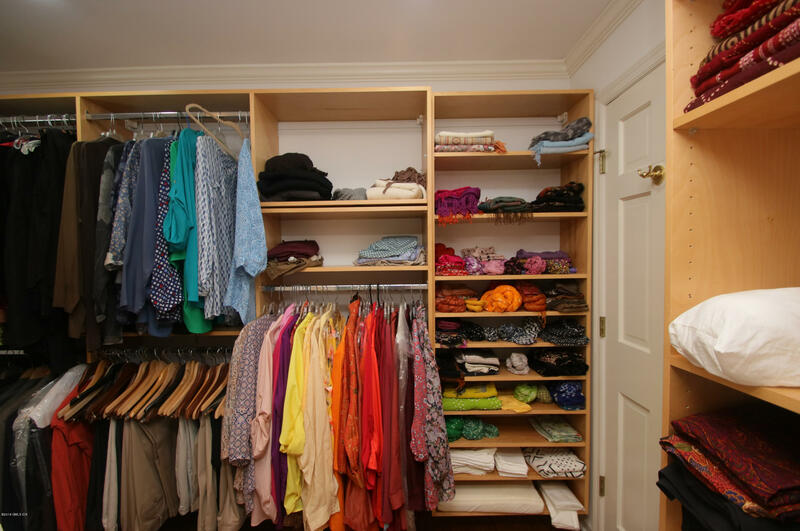 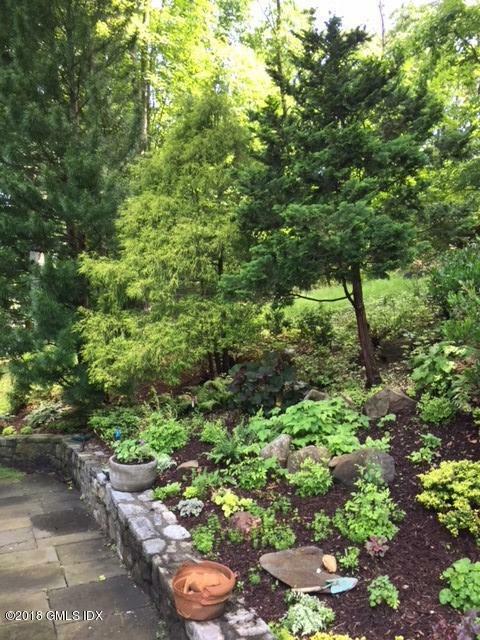 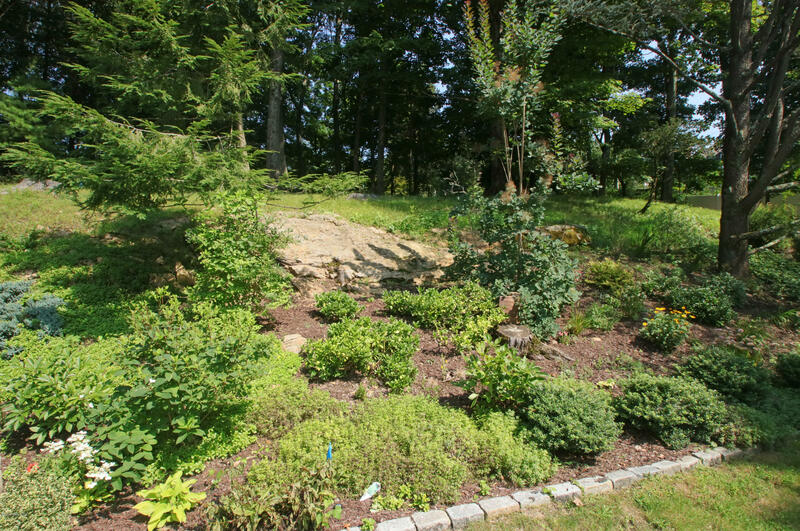 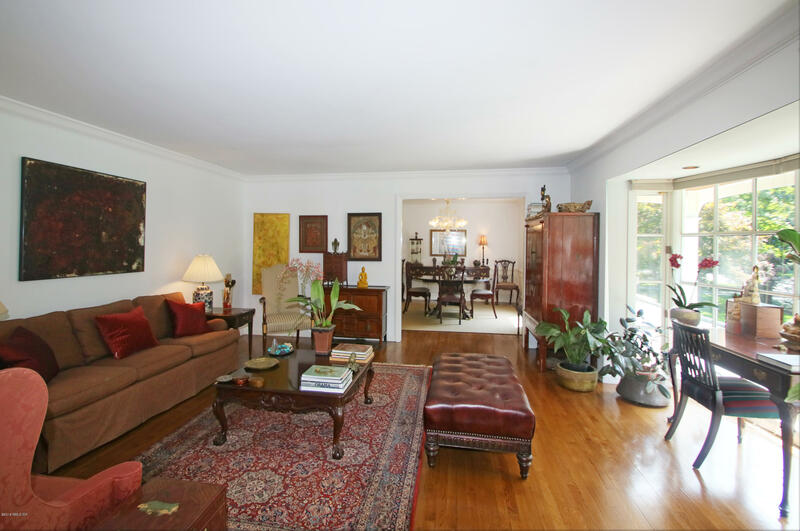 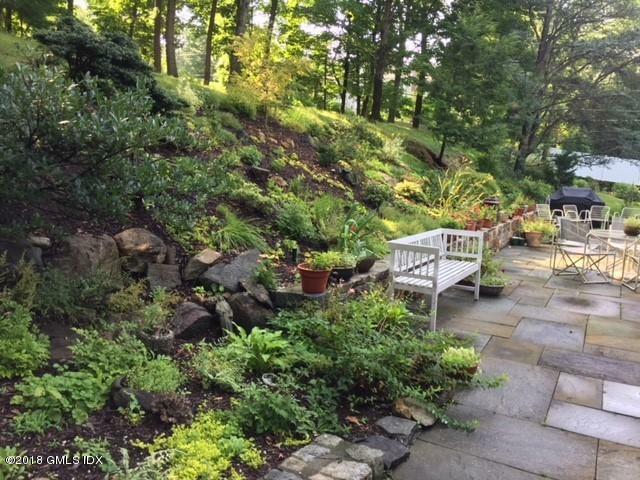 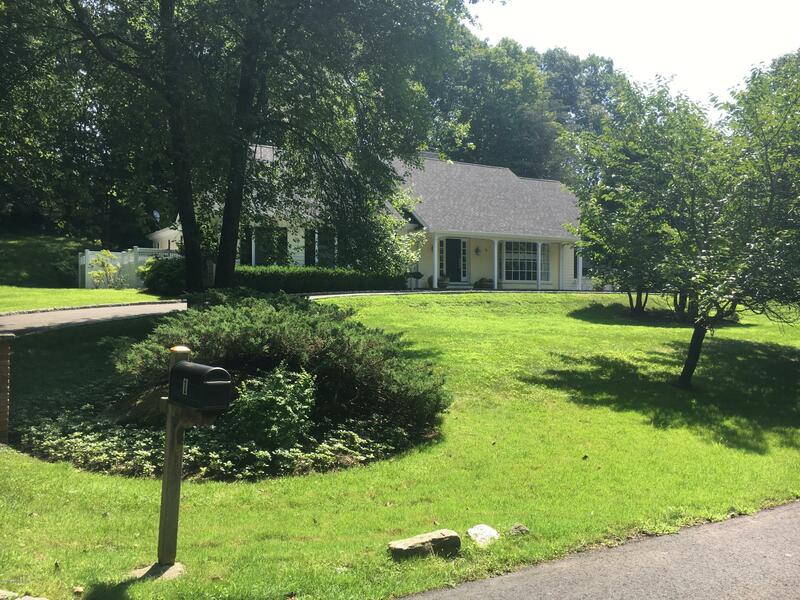 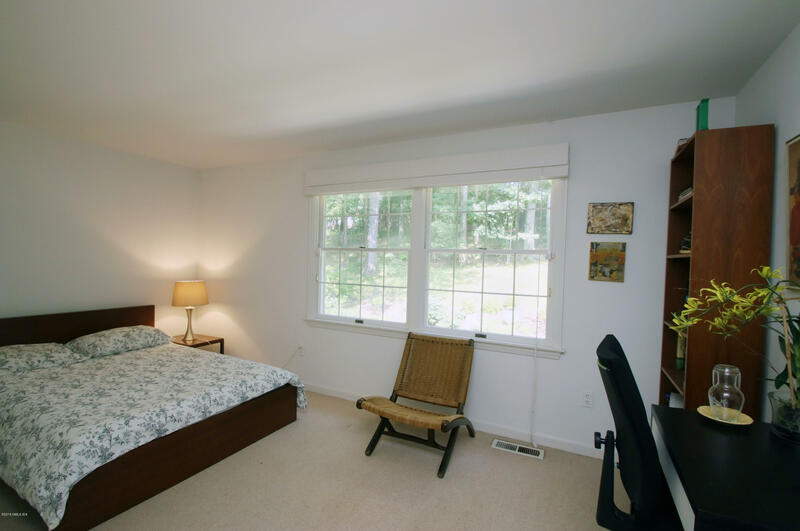 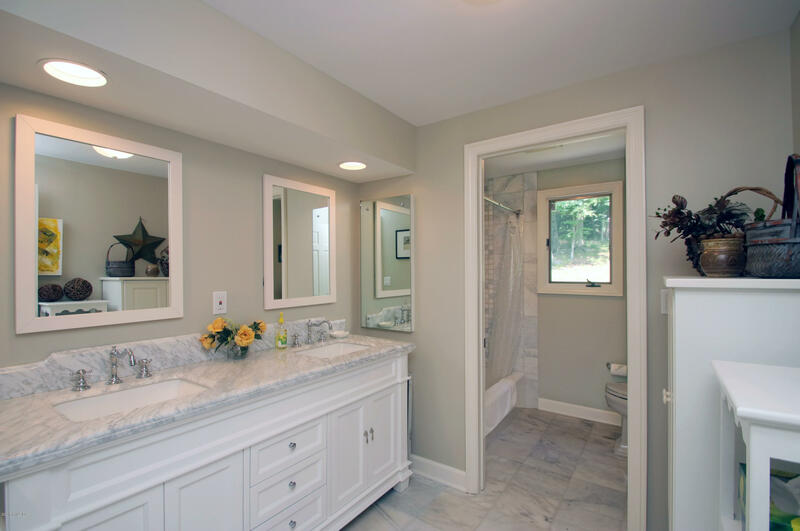 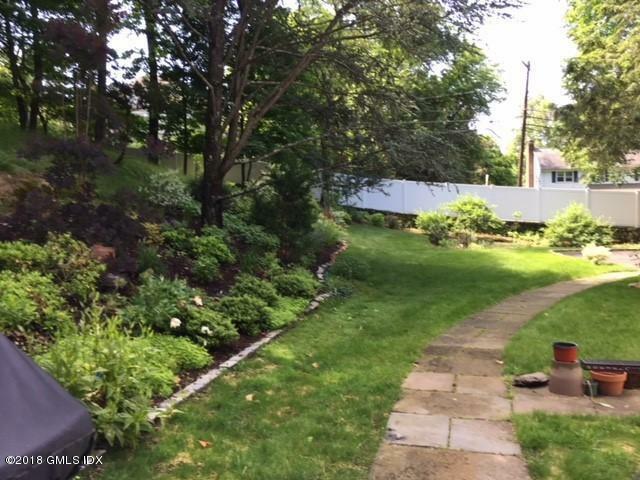 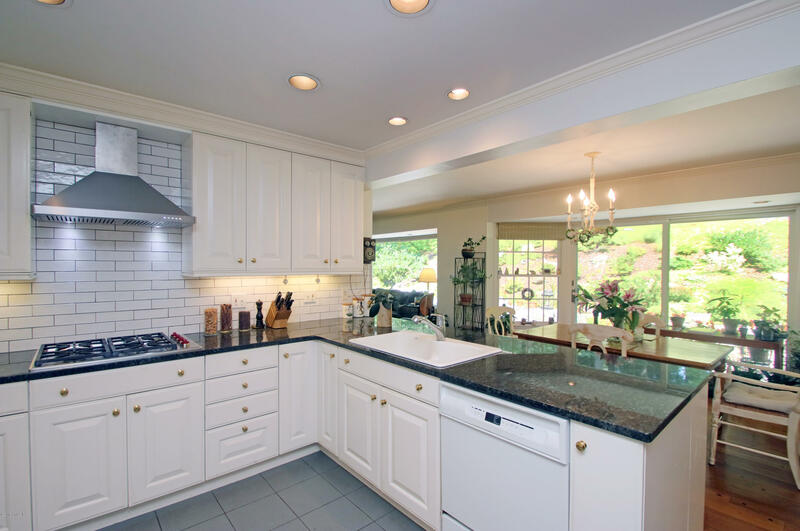 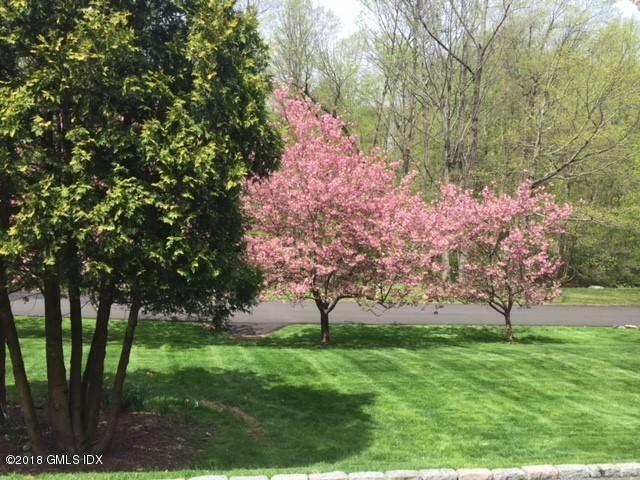 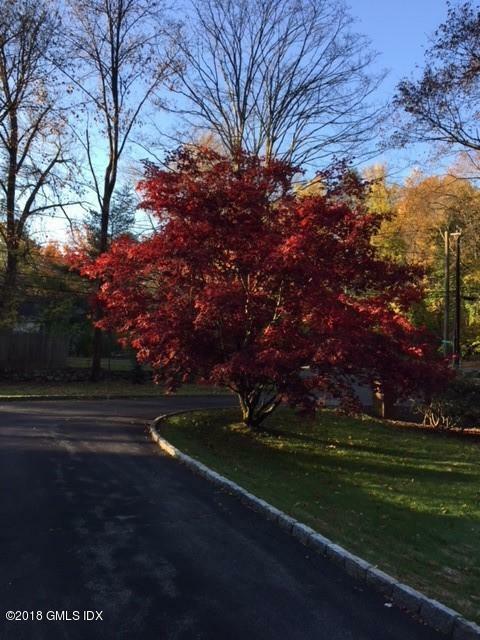 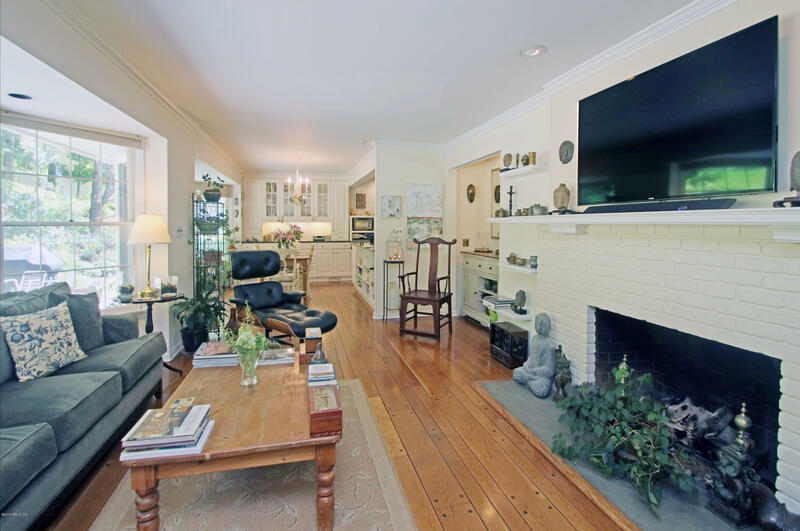 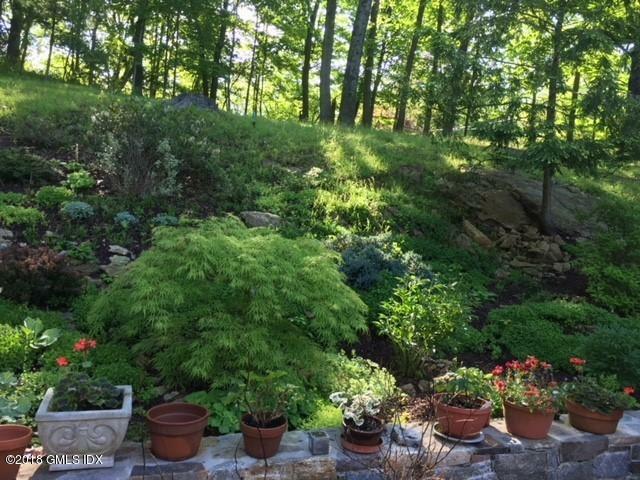 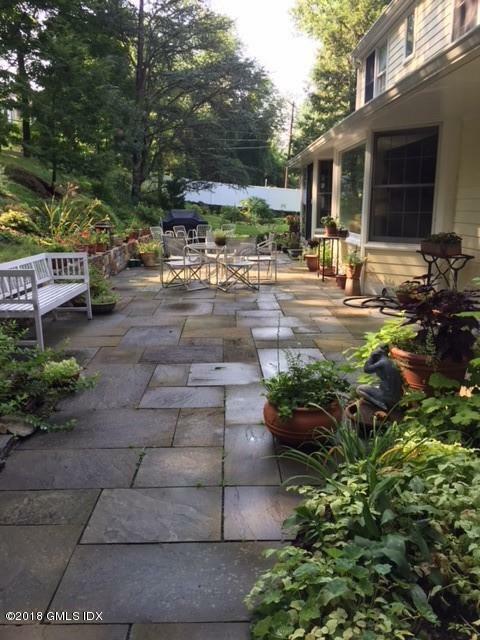 I am interested in 1 Stepping Stone Lane, Greenwich, CT 06830. 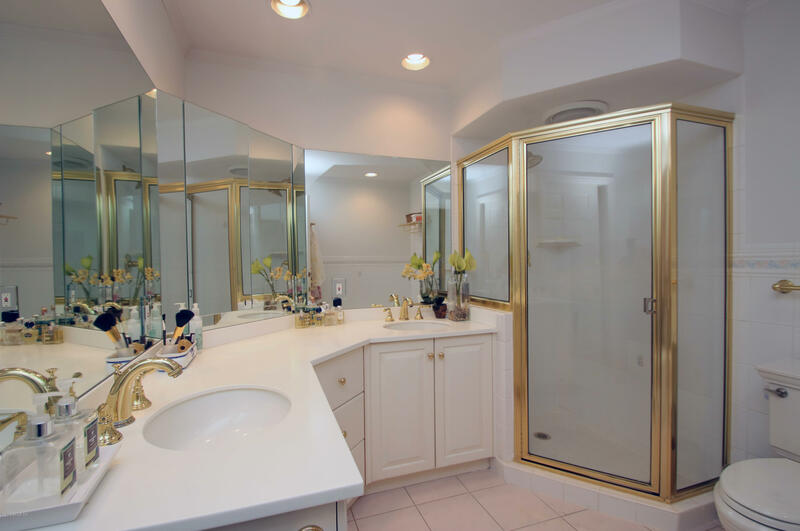 Mid Country luxury! 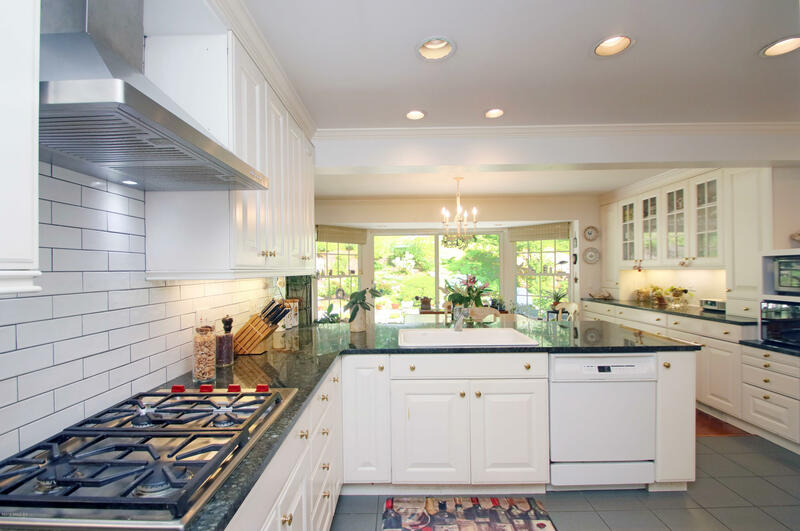 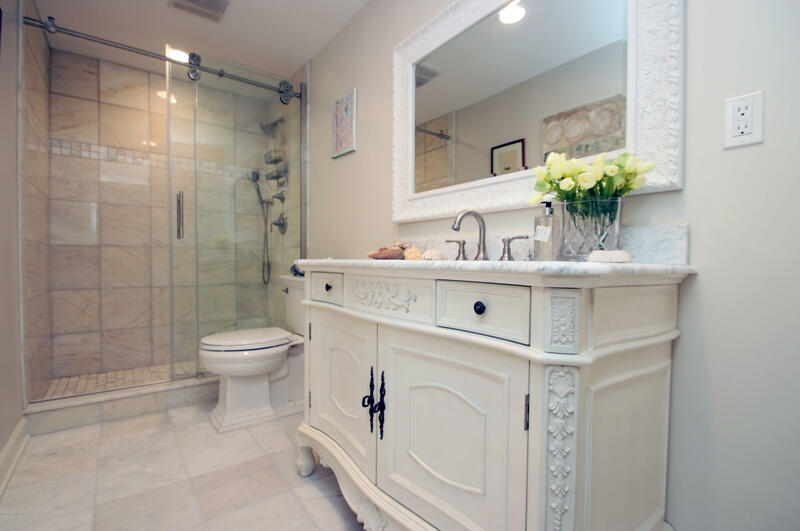 Beautifully maintained 4 bdrm, 4.5 bath (4100 sq ft) situated on a cul de sac. 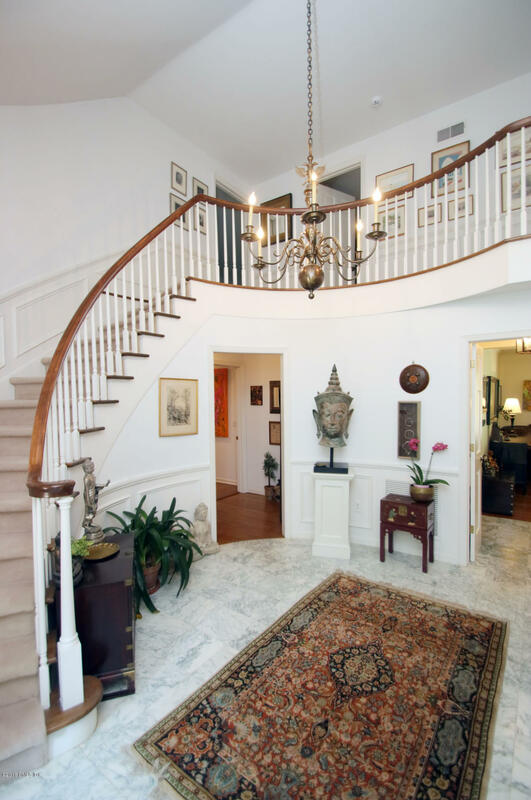 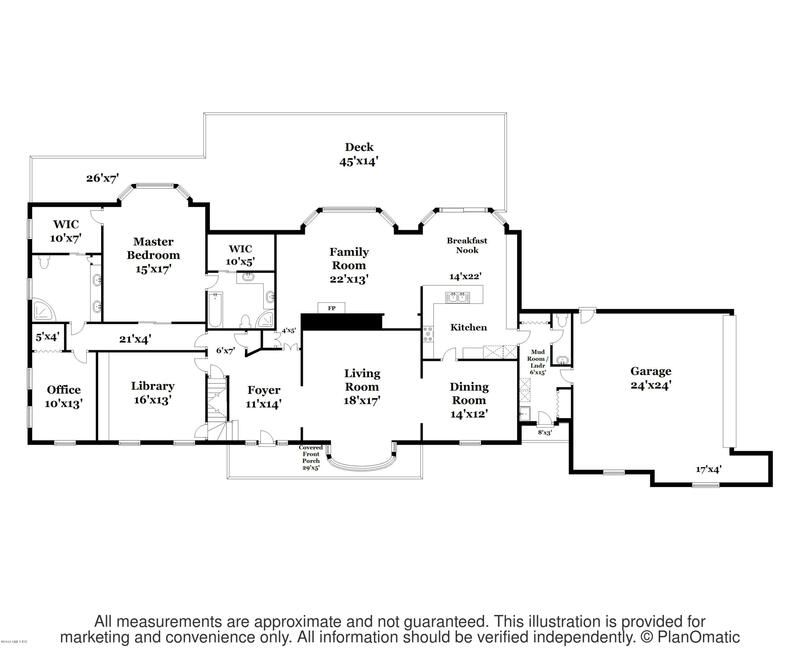 Grand two storied foyer, formal living room, dining room, gourmet kitchen adj to family rm w/fp, bedroom, library, powder room and an exceptional master suite with his/hers baths and walk in closets comprise the first floor. 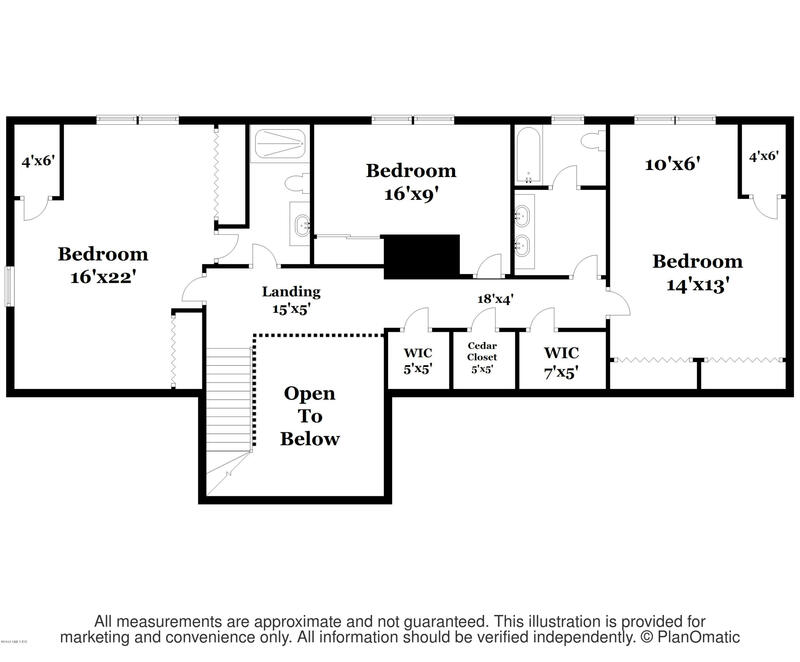 On the second: 3 double bedrooms, 2 baths. 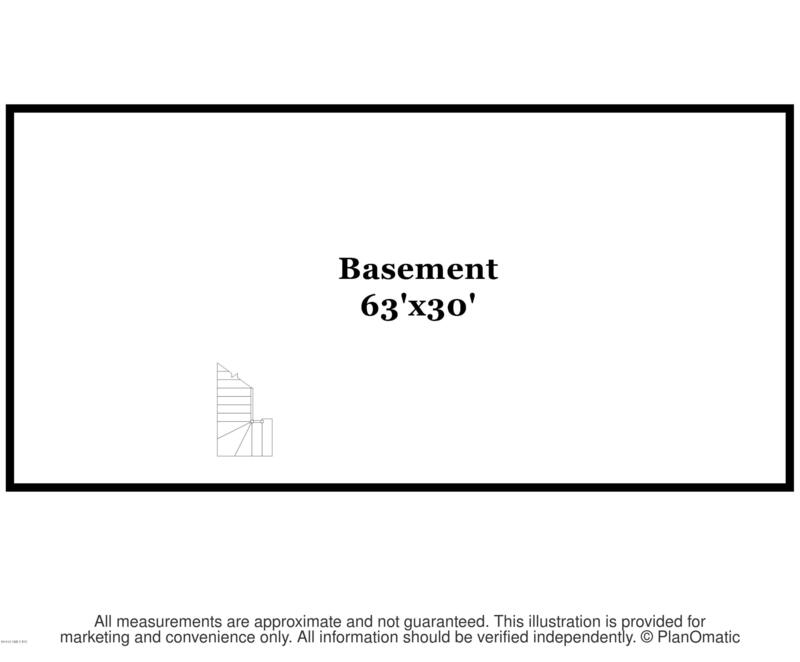 Two car garage, central a/c, full basement, generator. 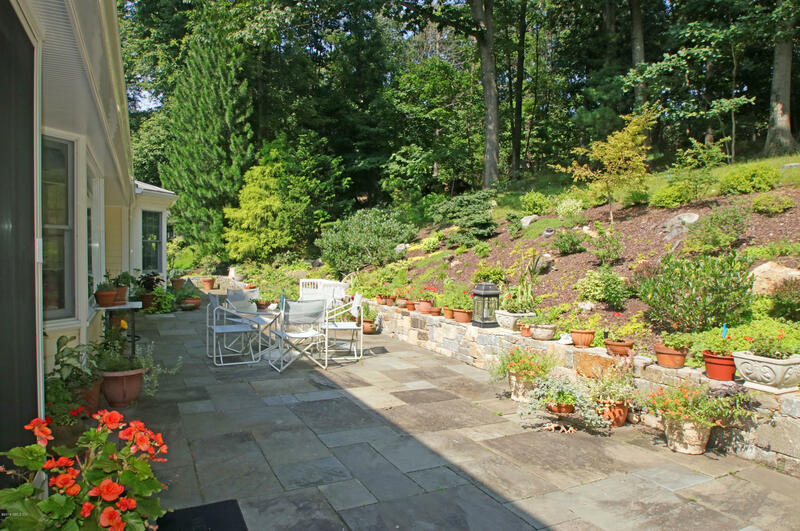 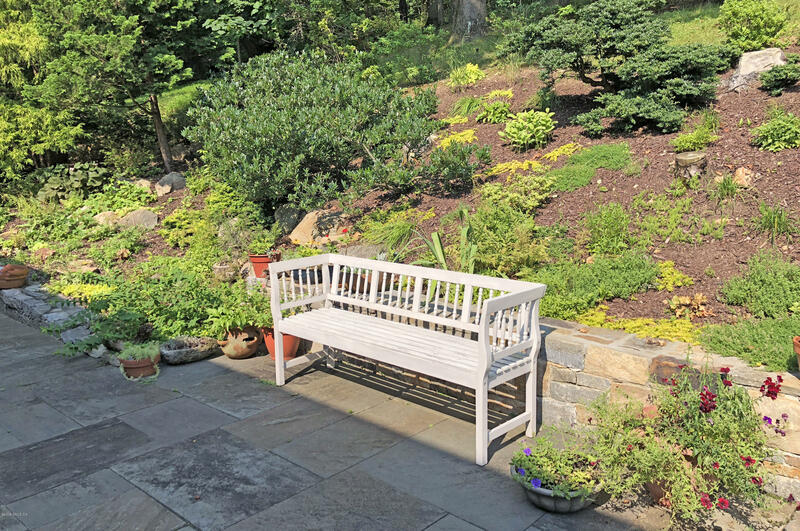 Pretty & private bluestone terrace & mature plantings make outdoor dining & living a pleasure.